Hayes Branch is a five-piece bluegrass band from Central Virginia playing the bluegrass standards everyone loves. Their sharp three- and four-part harmonies augment solid instrumentation including banjo, fiddle, bass, mandolin, and guitar. 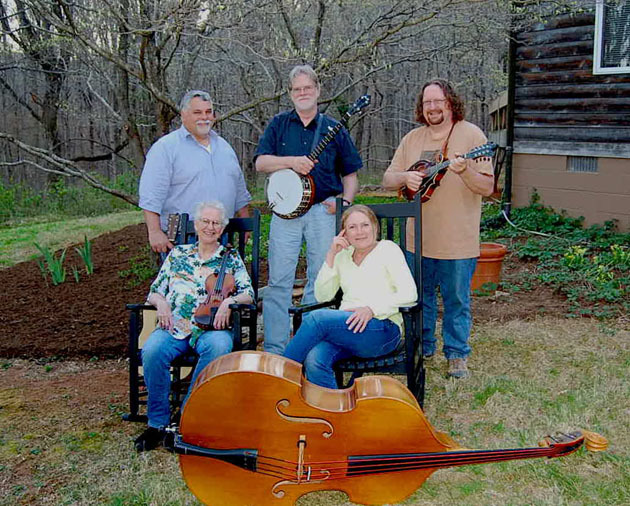 Bert, MaryAnn, Maggie, Mitch, and Ralph have a wealth of experience playing with other bluegrass and old time bands as well as a little rock and roll and gypsy jazz. The show starts at 7:30pm, in the Rockfish Lounge. $7/9 cover--refreshments available. One performance - Friday, April 12 at 7:30 p.m.